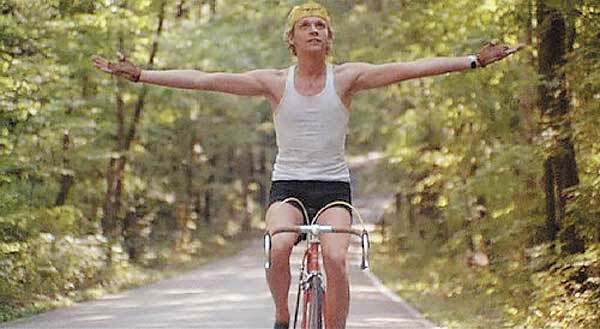 Every cyclist is stirred by the classical music used in the Academy Award-winning 1979 movie “Breaking Away.” We hum the Italian Symphony when we train, we sing “Libiamo” as we roll home. As a holiday gift to all my cycling friends, I made a link to a dropbox folder containing free versions of the wonderful classical music used in the movie “Breaking Away”. Because the compositions are now in the public domain and these specific recordings have been released for free public use (or have lapsed into the public domain), you are free to download them, copy them, and share them without restriction. For example, you can use them as soundtracks on cycling videos that you shoot and upload. To give as a stocking stuffer, just download these files onto a $2 thumbdrive or memory card. The total file size is only about 50MB. You can use the extra space to add Civilization on a Stick.